Property administrator ask the future government for a fund for financing housing restoration. There are five days remaining until the general elections and the future government now has a new petition from the property sector on the table. In this case, property administrators have requested that the next government constitutes an accumulative fund for financing restoration for houses, facades and buildings. 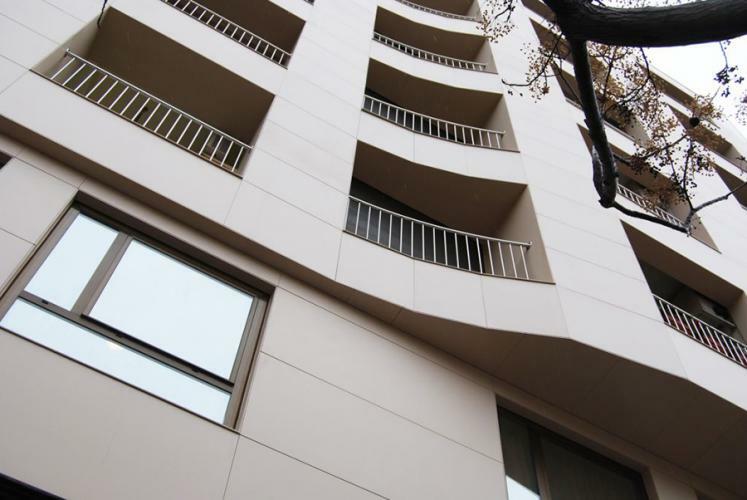 According to the General Collegiate of Property Administrator Collegiates of Spain (in Spanish, CGCAFE), this measure would not generate a public deficit and would contribute to renovating homes that do not meet the required acoustic and thermal insulation conditions. Another proposal is to introduce tax deductions, which would have a more immediate effect with no associated management cost. Finally, they also suggest reduced VAT, duties and municipal taxes for conservation and restoration works. To assist citizens in these application procedures, they request that assistance and subsidies are processed in a single office. The group has agreed that “the high number of standards that affect buildings and the territorial differences impairs dissemination and complicates application procedures, which is why it is proposed that the main obligations are similar throughout the entire country and are maintained constant over time”. Is your facade ready for winter?